All along the eastern seaboard, the American struggle for independence rages. In the British-held southern port of Mobile, Alabama, the conflict brewing is quieter--though no less deadly. The lovely Frenchwoman Lyse Lanier is best friends with the daughter of the British commander. Rafael Gonzalez is a charming young Spanish merchant with a secret mission and a shipment of gold to support General Washington. As their paths cross and their destinies become increasingly tangled, Lyse and Rafael must decide where their true loyalties lie--and somehow keep Lyse's family from being executed as traitors to the British Crown. Buy the book HERE. Beth White's day job is teaching music at an inner-city high school in historic Mobile, Alabama. A native Mississippian, she is a pastor's wife, mother of two, and grandmother of one--so far. 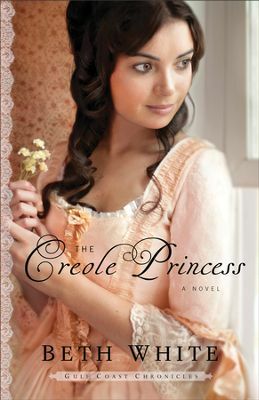 Her hobbies include playing flute and pennywhistle and painting, but her real passion is writing historical romance with a Southern drawl. 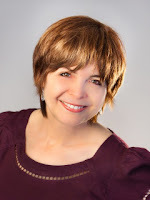 The author of The Pelican Bride, her novels have won the American Christian Fiction Writers Carol Award, the RT Book Club Reviewers Choice Award, and the Inspirational Reader's Choice Award. Visit www.bethwhite.net for more information.